Test drive the Mercedes-AMG® GT at our Mercedes dealership! Sacramento and Vallejo drivers can contact us to setup an appointment just a short drive away. Find & Finance a New Mercedes-AMG® GT Near Napa! 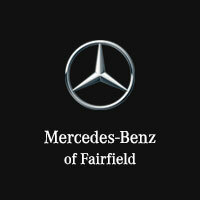 Here at Mercedes-Benz of Fairfield near Benicia, we make it easy to find and finance the vehicle you want through Mercedes-Benz Financial Services. Take a few minutes to apply for financing online, and one of our finance experts will be touch with you. While you’re here, be sure to browse our current new vehicle offers for any Mercedes-AMG® specials.